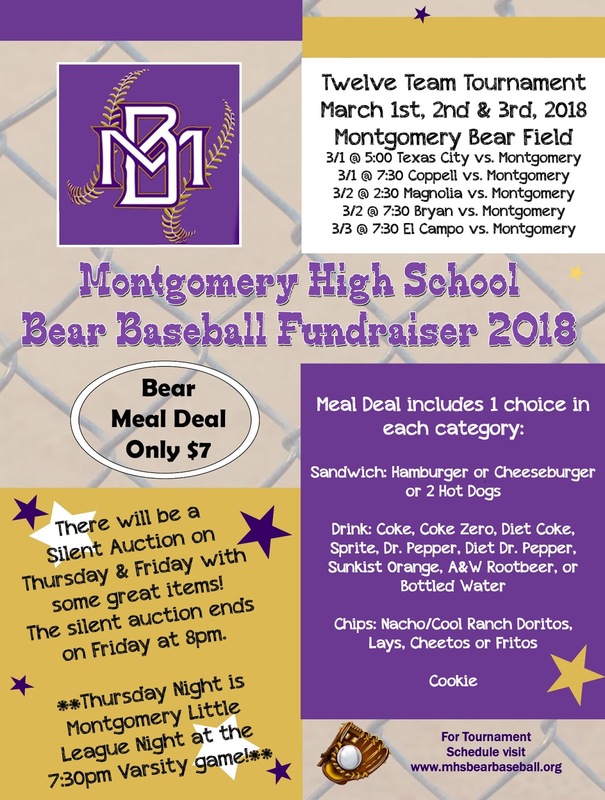 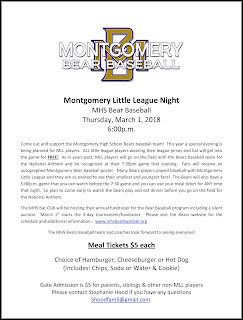 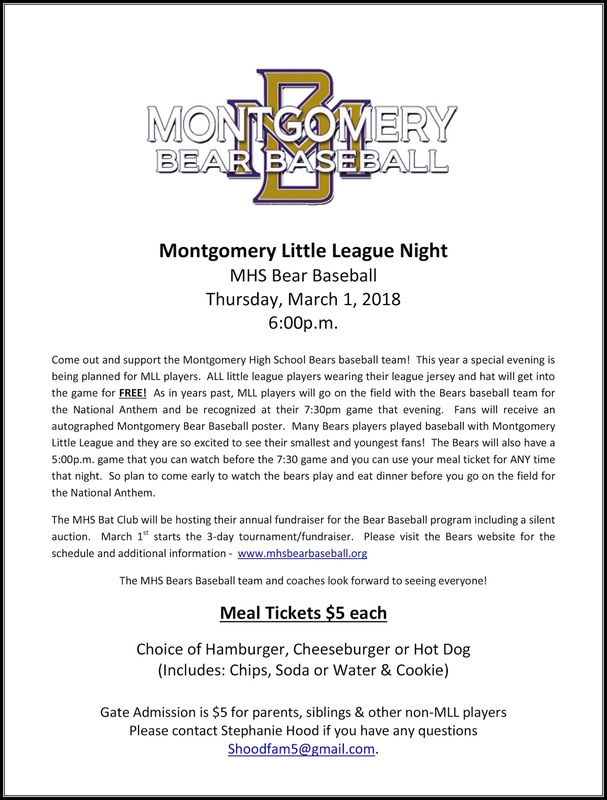 Our 2018 Montgomery Bear Baseball team is in a competitive district, playing well and off to a great start! 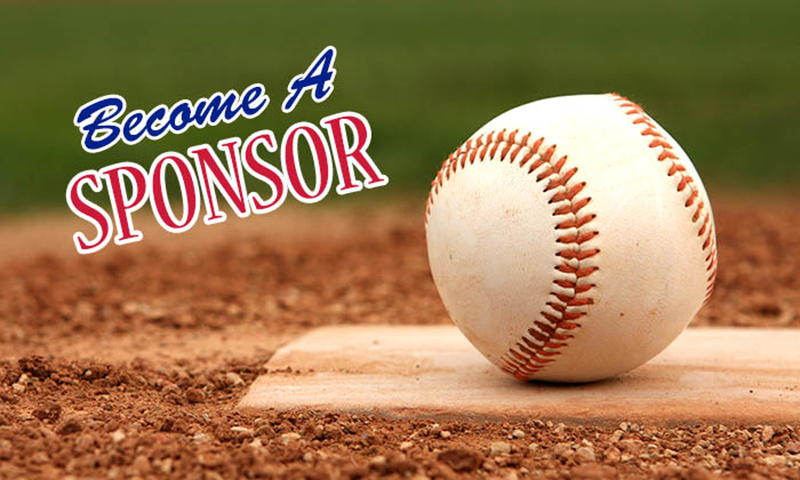 Follow District 12-6A for up-to-date results all season long. 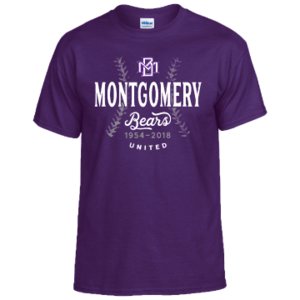 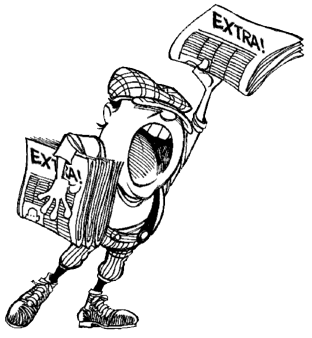 Click here for 12-6A Standings...GO BEARS!